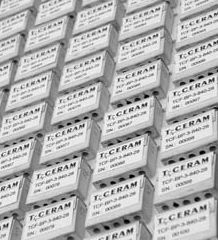 Ceramic coaxial resonators and multiresonator blocks are perfectly suitable as basic components for T-Ceram custom-tailored Bandpass (BP), Bandreject (BR) and Lowpass (LP) filters, duplexers, diplexers, triplexers and multiplexers. Modern ceramic materials and silver coatings cause low insertion loss, excellent temperature stability, wide frequency range and small size. The ceramic filters are not sensitive to mechanical shock, vibration, temperature, or humidity. Most of parameters can be fairly change according to customer specification. 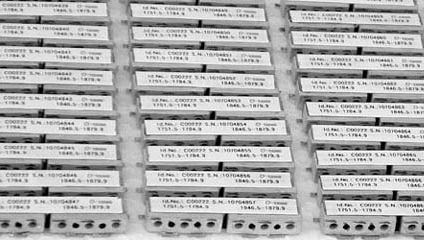 Single coaxial resonators or triple resonator blocks are substantial elements of many types of filters, duplexers, diplexers and triplexers. 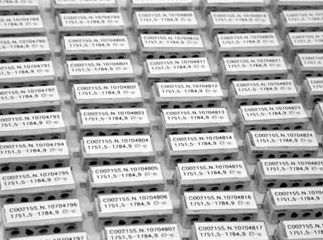 High permittivity ceramic substrates are used for custom-tailored Bandreject (BR), Lowpass (LP) and Highpass (HP) filters.